We concentrate on high quality and brilliant service based on many years experience of working with organisations around the world. Here are just a few examples of the results we have achieved. We work in partnership with our clients to harness the power of strategic development to achieve measurable improvements in organisational effectiveness. 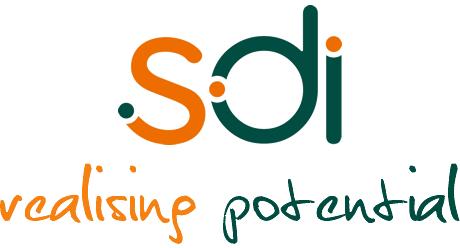 Strategic Developments International (SDI) is serious about delivering real business value to organisations through taking a strategic approach to organisational development and learning.